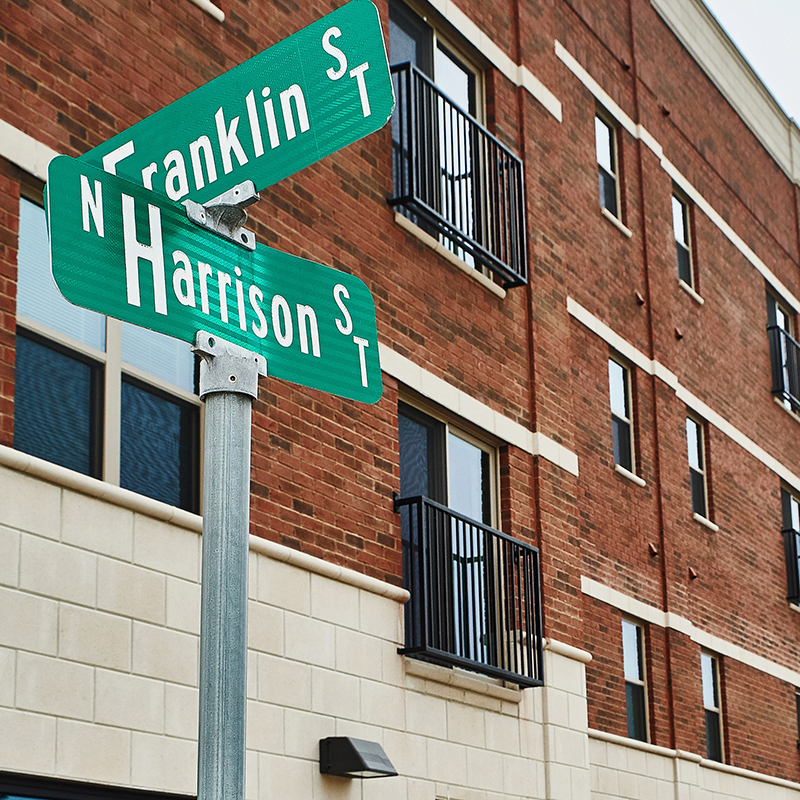 In 2015 RealAmerica LLC and The City of Shelbyville formed a partnership in an effort to reinvest in one of the most under-performing city blocks in the Historic Downtown Shelbyville District. 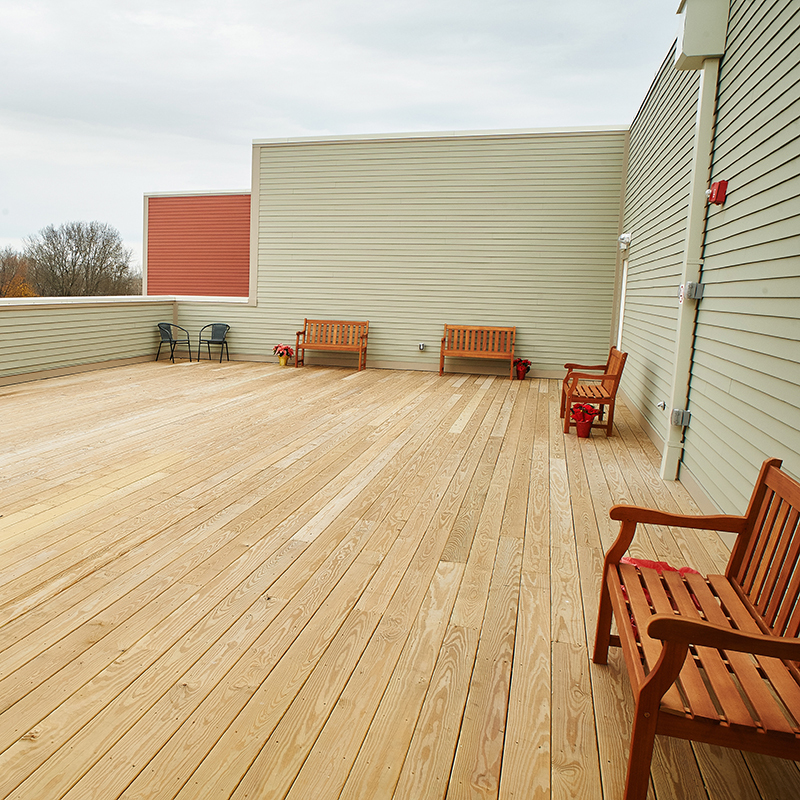 Four blighted buildings were removed to make room for a new 42 unit apartment building with first-floor retail space for a Goodwill Excel Center, a free alternative high school designed for adults to return to school and receive their high school diploma. This project has served for a catalyst for further development and redevelopment within the Historic Downtown District and the neighborhoods surrounding this area. This project also highlighted the success that is possible from a Public-Private-Partnership where all the parties involved have shared goals and interest in the community. Below is the press release from the Indiana Housing and Community Development Authority announcing this year’s award winning projects and communities. (INDIANAPOLIS) – The Indiana Housing and Community Development Authority (IHCDA) today presented the 2018 Excellence in Affordable Housing Awards at the Indiana Housing Conference. The awards are presented to the most outstanding new properties in four categories and celebrate the best in Indiana affordable housing development. RURAL – Development is located within the corporate limits of a City or Town with a population less than 14,999 or the development is located in an unincorporated area of a county that is located beyond 2 miles of the city or town’s jurisdiction. About the Development: Based on innovative funding round criteria, creating a mix-use housing/retail development allowed for a project that would deliver maximum community impact. Market studies supported the need and potential sustainability for both businesses. Saving an iconic downtown building has contributed significantly to maintaining Alexandria’s cultural and historical identity. This project has been transformational, providing access to healthy food and affordable housing downtown, and providing solutions to real needs as well as a significant economic boost. SENIOR – Development specifically designed for use by elderly tenants. 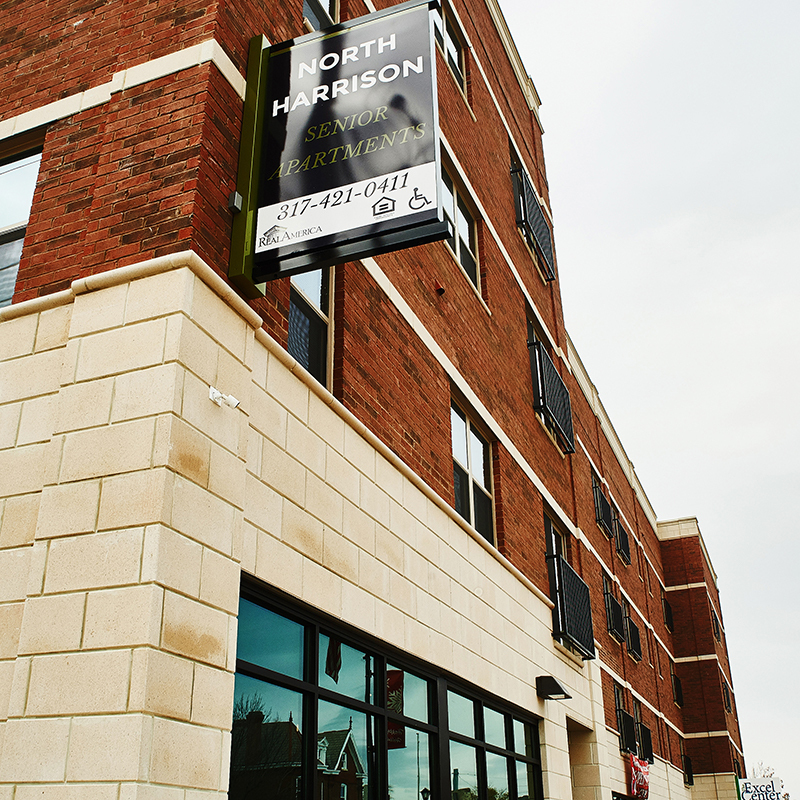 About the Development: North Harrison Senior Apartments was created to provide proper senior housing with lower monthly rent and utility costs while creating an inviting atmosphere where friends socialize and help each other out. 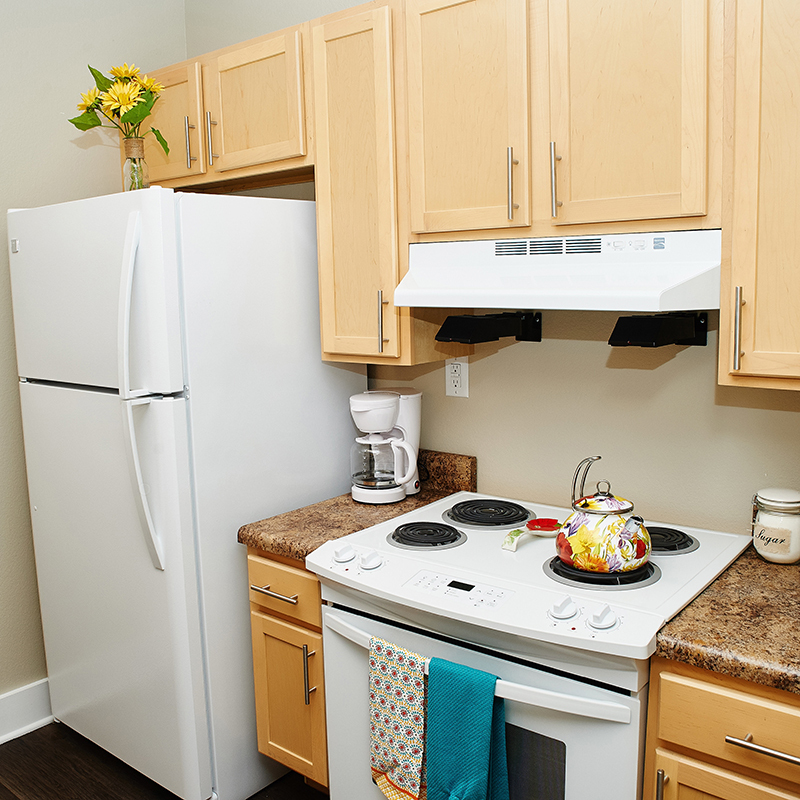 This community is located in a walkable area to other necessities, provides educational opportunities for both work and personal enrichment, and assists in finding necessary social services to help the residents live independently for as long as possible. SPECIAL NEEDS – Development specifically designed for use by special needs populations: persons developmental or development disabilities, persons with mental impairments, single parent households, victims of domestic violence, abused children, persons with chemical addictions and/or homeless persons. About the Development: The development location for Oliver Apartments was selected after considering 10 potential sites and several existing buildings. The South Bend Heritage board and staff also attended numerous neighborhood meetings and community forums to ensure they garnered feedback from stakeholders. 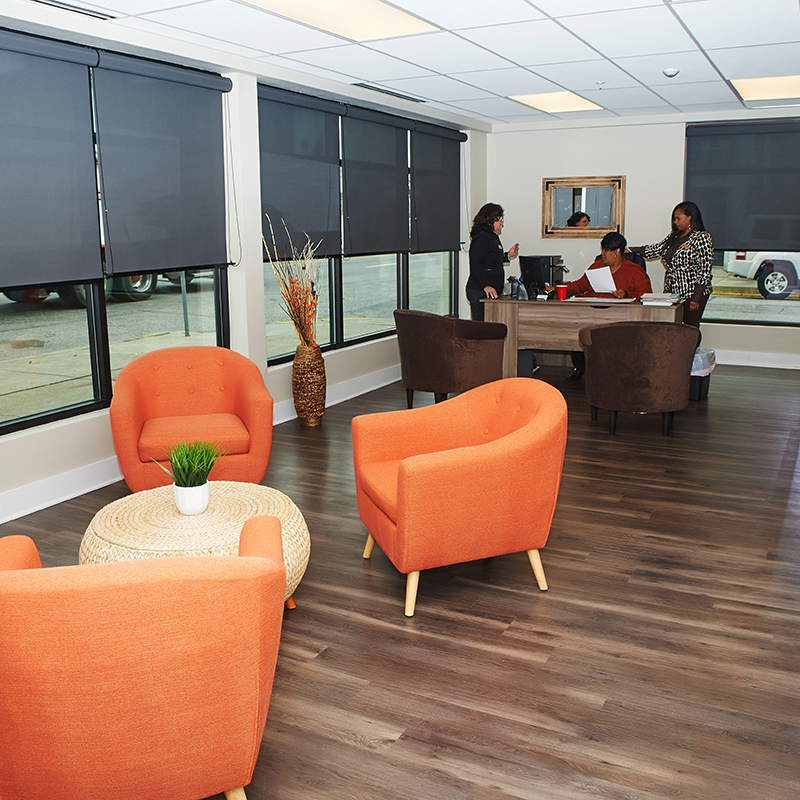 What has resulted is a development that houses 32 formerly homeless individuals (both male and female) while at the same time achieving an Emerald Level Energy rating from the National Green Building Council. URBAN – Development is located within a metropolitan area with a population greater than 15,000. About the Development: In partnership with Neighborhood Development Associates, South Bend Heritage built 24 new single family homes as part of a special funding round by IHCDA the encouraged “innovative” development. 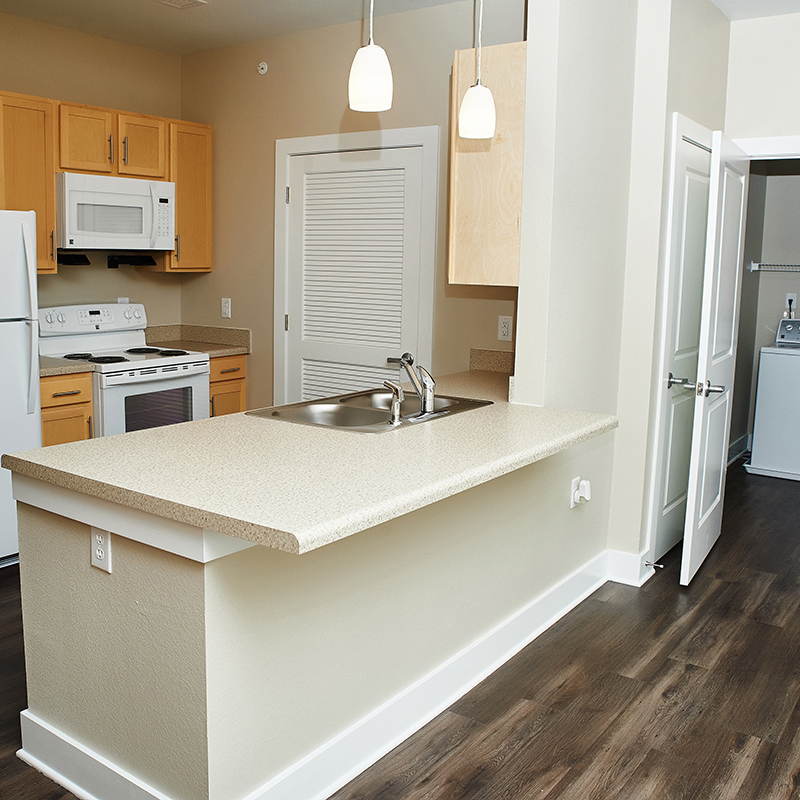 South Bend Mutual Homes offers a unique opportunity for those with lower incomes to live in brand new housing. These homes are located in the Lincoln Park Neighborhood, just west of downtown South Bend. IHCDA accepted nominations for affordable housing developments that were placed in service between July 1, 2016 and July 1, 2018. The nominations were evaluated by a panel of judges who looked at the location, services, unique features, community impact and financing structure to make their determinations. The Indiana Housing Conference is Indiana’s must-attend conference for affordable housing professionals. The conference, which annually draws more than 500 attendees, is presented by IHCDA and the IAHC. Sept. 18, 2018 — Shelbyville, Ind. — Who best knows how to attract diverse new talent to a community with a rich manufacturing and agricultural heritage? Shelbyville, Ind., Mayor Tom DeBaun believes next-generation professionals already living in his city know the answer. DeBaun has convened nine emerging leaders in the community near Indianapolis and charged them with helping set a wide-ranging strategy for positioning Shelbyville and Shelby County to thrive for decades to come. The young professionals, who have dubbed themselves Backyard Shelby, not only are helping determine strategy, but they also are tasked with carrying it out in ways uniquely suited to their generation. 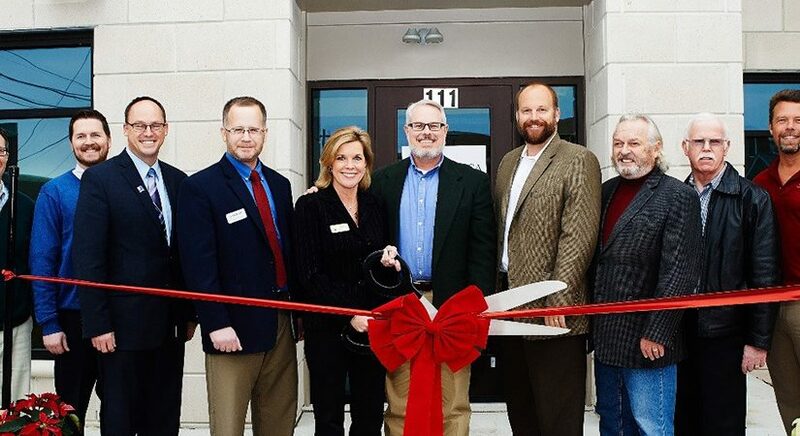 Blue River Community Foundation Executive Director Amy Haacker, who has been instrumental in launching the project, said it is unusual for a mayor to place so much responsibility with emerging leaders. Early priorities for Backyard Shelby include promoting the livability and sense of authentic community its members treasure in Shelby County. Other priorities include promoting events, opportunities and amenities as well as the close drive to Indianapolis. Backyard Shelby members are available for interviews. Please contact Norm Heikens at 317-509-3276 or norm@normheikenscommunications.com.